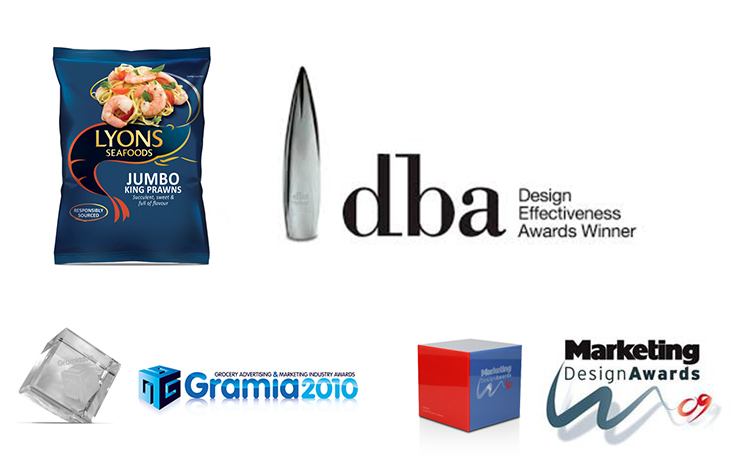 Great design isn’t about winning awards. But over the years, we’ve picked up quite a few. 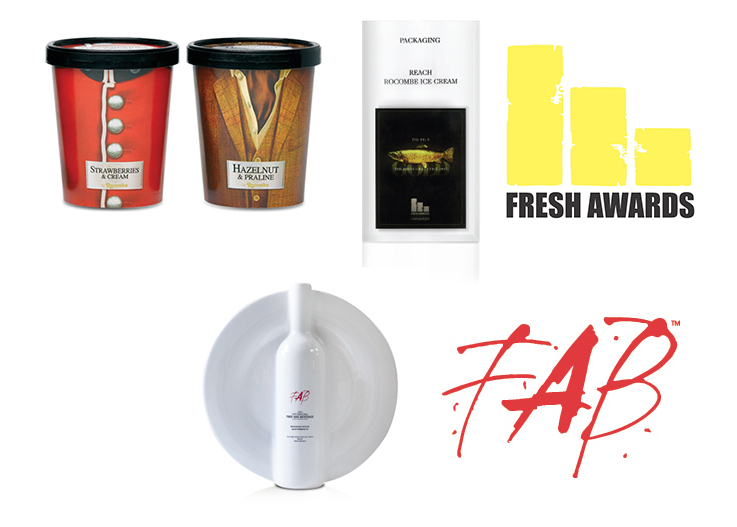 Foodbev World Diary Innovation Awards: Best Dairy Packaging Design. Winner.